"Microsoft PowerPoint Template and Background with binary code abstract" Our Binary Tunnel Background PowerPoint Templates And PowerPoint Backgrounds 0511 are associated with ambition. They encourage you to dream big. Let the audience experience the beauty of our Binary Tunnel Background PowerPoint Templates And PowerPoint Backgrounds 0511. They will be beholden to you. "Microsoft PowerPoint Template and Background with binary code background" Mate your views with our slides with our Binary Code Background Abstract PowerPoint Templates And PowerPoint Backgrounds 0811. You will be at the top of your game. Our Binary Code Background Abstract PowerPoint Templates And PowerPoint Backgrounds 0811 are like a deep breath. They ensure your ideas endure. 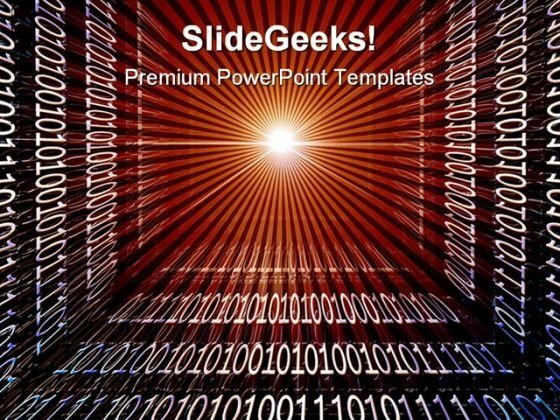 "Microsoft PowerPoint Theme and Slide with binary code Slide" Show off your chops in all areas. Brandish them on our Binary Code Background Abstract PowerPoint Themes And PowerPoint Slides 0811. Exhibit your talent with our Binary Code Background Abstract PowerPoint Themes And PowerPoint Slides 0811. Let the audience see your dexterity. "Microsoft PowerPoint Theme and Slide with binary code abstract" Innovate and succeed with our Binary Tunnel Background PowerPoint Themes And PowerPoint Slides 0511. Download without worries with our money back guaranteee. 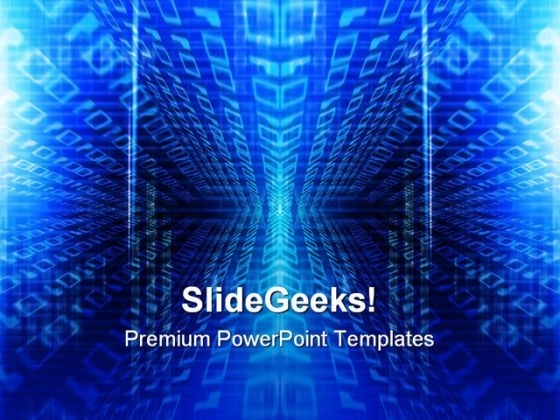 Display world class operations with our Binary Tunnel Background PowerPoint Themes And PowerPoint Slides 0511. They will make you look good.